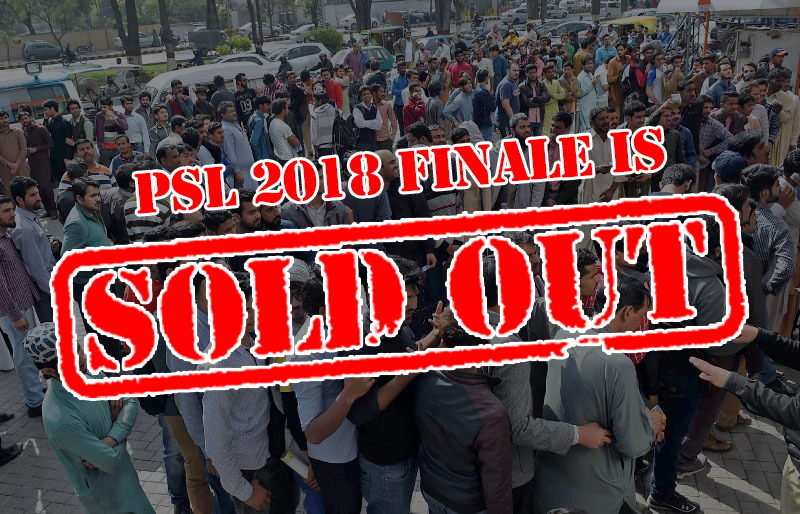 The people of Pakistan were super excited to purchase the tickets for the Final PSL Match which is going to take place on 25-March-2018 at The National Stadium, Karachi. The dawn of Thursday, March 15, 2018, brought Pakistani cricket fanatics lined up to buy tickets for the PSL 2018 Finale like maniacs. Nearly 32 designated TCS Express Centers across the city were selling tickets from 9am onwards. The tickets are pigeon-holed into 4 categories. The General Tickets are priced at Rs. 1,000. The First Class Tickets are priced at Rs. 4,000. The VIP Tickets are priced at Rs. 8,000 whereas the VVIP Tickets are priced at Rs. 12,000 only. 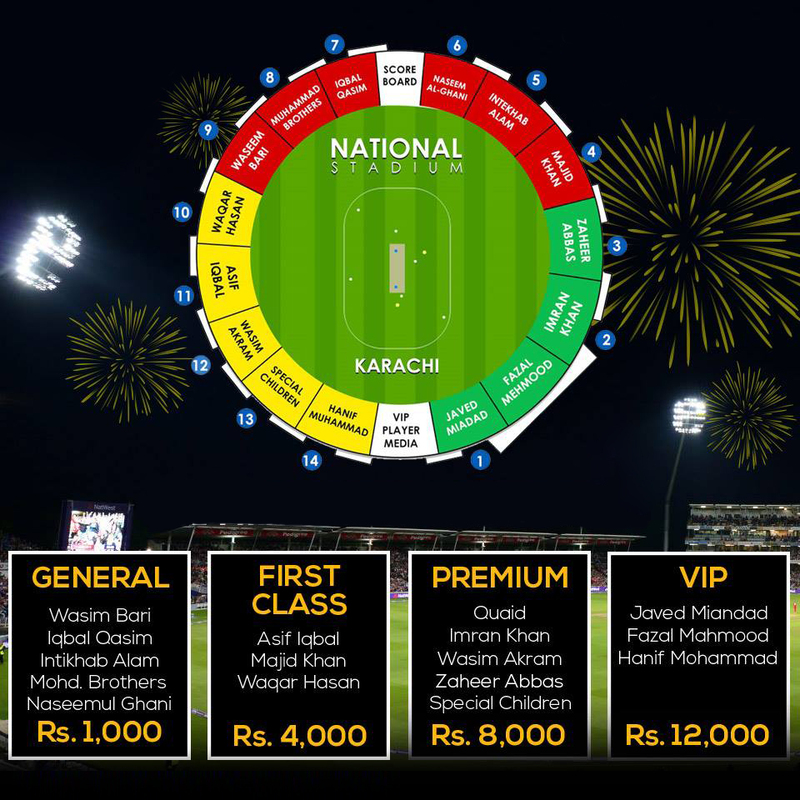 Yayvo.com is the official ticket seller for PSL 2018 and the tickets went on sale at the stroke of midnight. High traffic caused their website to crash immediately. Nonetheless, the website was restored by 3am. Within a few minutes, the tickets ranging from Rs. 1,000 and Rs. 4,000 were all sold out! The tickets were available online to facilitate fans. A maximum number of five tickets were allowed to purchase from a single CNIC on a first-come-first-serve basis. After purchasing the ticket, buyers receive a confirmation email. It informs that the tickets can be collected from designated TCS Express Centers on 19th March 2018. Every unfortunate fan who was unable to buy the tickets, here is something to turn that frown upside down. Pakistan SavYour League offers you a chance to win 4 tickets to the PSL Finale. Furthermore, original PSL 2018 kits for 10 lucky fans and numerous exclusive PSL discount vouchers will also be given away. The vouchers can be availed at 350+ premium lifestyle brands. All you need to do is download the SavYour app and register yourself for the contest. The individual with the most number of points by 23-March-2018 will win a Ticket to the PSL Finale. So what are you waiting for? Register Now!